Japan an island nation comprising a stratovolcanic archipelago stretching over 3,000 kms. 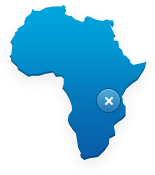 It also happens to be the host for this year’s Rugby World Cup. As a rugby fan your challenge is to find your way from city to city, island to island to experience rugby in what promises to be a stratospheric atmosphere. Meet the 12 x venues where memories will be made. A World Cup of any hue will provide moments that will transcend the sport on show itself. The notion of having a world cup is in itself a reference to our shared humanity. The Rugby World Cup 2019 is no different. It intends to showcase the best rugby can offer on the field but it also can serve to showcase the ever-enduring human spirit. 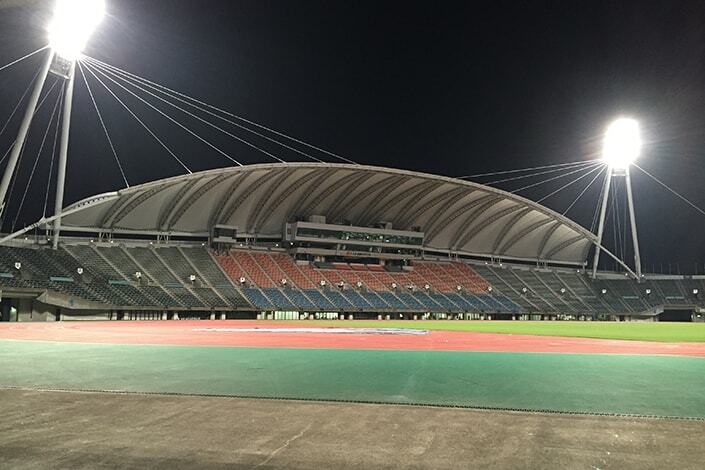 In that sense the newly built 16,000 seater Kamaishi Recovery Memorial Stadium is the stand-out venue for RWC 2019. A 50,000 seater stadium originally built for the 2002 FIFA World Cup this stadium is not only surrounded by forest but affords fabulous views of the nearby Mt. Fuji, is famous for green tea and offers easy access to hot springs. Only 240 kms from Tokyo and accessible by bullet trains. Drink in those views! 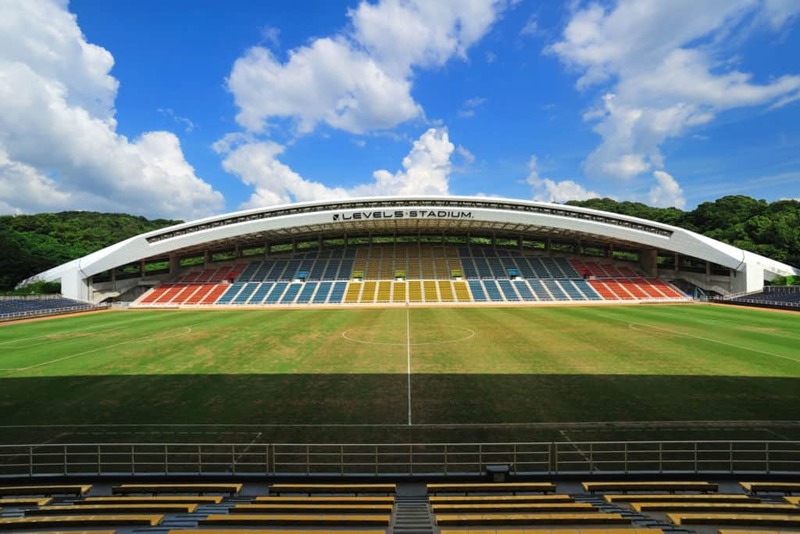 Originally built in 1929 this Osaka-based stadium is Japan’s oldest rugby stadium. 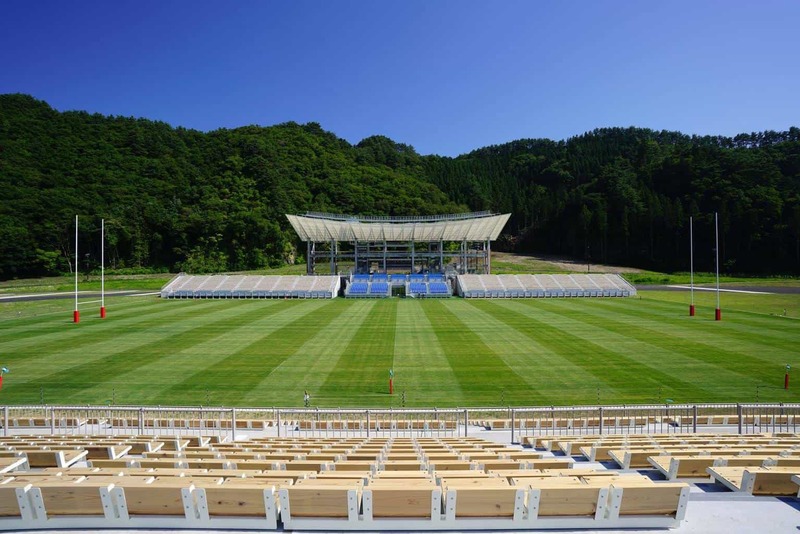 Located 500 kms from Tokyo with a seating capacity of 24,000 it also serves as the home ground for the Kintetsu Liners rugby union team. Having undergone renovations that took over a year to complete including new lighting the stadium will host 4 x matches during RWC 2019- all during daylight hours! 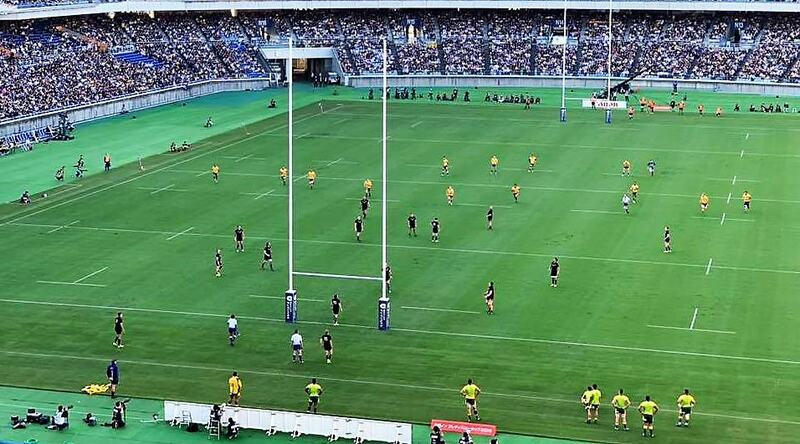 This 30,000 seater stadium is home to All Blacks legend Dan Carter’s team -the “Kobelco Steelers”. Famous for its beef and for giving Kobe Bryant his name it’s also Japan’s 6th largest city. 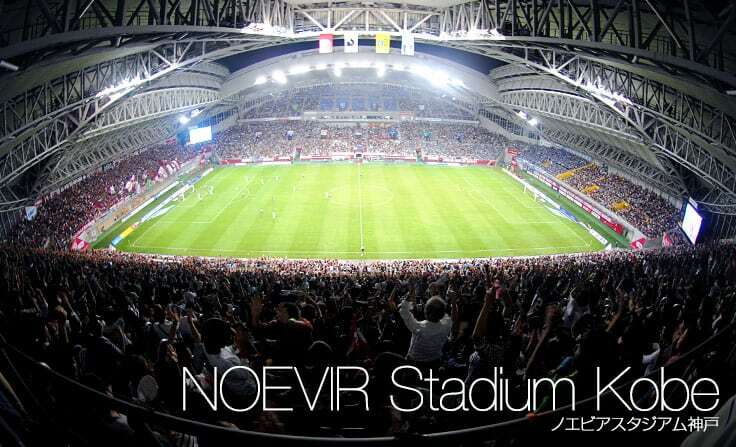 Just 3 years ago this stadium was used as a shelter after an earthquake. 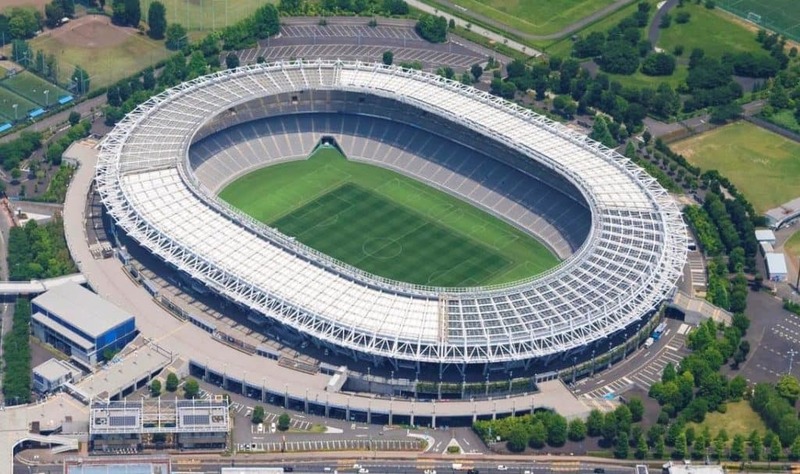 With a capacity for 32,000 fans and iconic towering floodlights it’s another Japanese field of dreams! 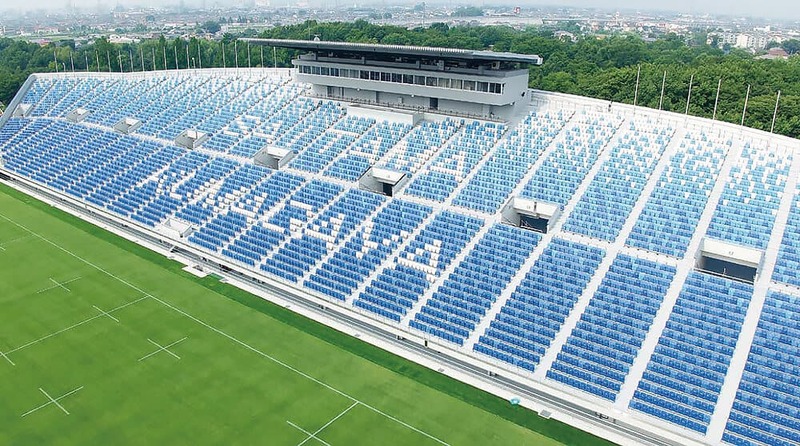 Located in Toyota City this 45,000 seater stadium is accessible from Tokyo (3-4 hours) or less than an hour from the city of Nagoya. With a retractable roof and seating at the same gradient as an Olympic ski slope expect to be seated in style. Car nuts might want to visit the nearby Toyota Car Museum too! A short 1.5 hr flight from Tokyo will get you to Sapporo (choose from 50 flights a day!). Followed by a 40-min journey to town you need to get to Fukuzumi station by subway and there it is- a fully dome covered 40,000 seater stadium. You probably need to know they’ve been making beer here since 1876 (and can assume they’ve gotten good at it). Check out Sapporo Brewery’s Beer Garden with all you can drink and all you can eat options. This gutsy town lobbied hard to become a RWC Venue collecting over 100,000 signatures of support. Now they’ve got the only purpose built rugby stadium with 24,000 seats close to the pitch. Except sell-out passionate crowds. 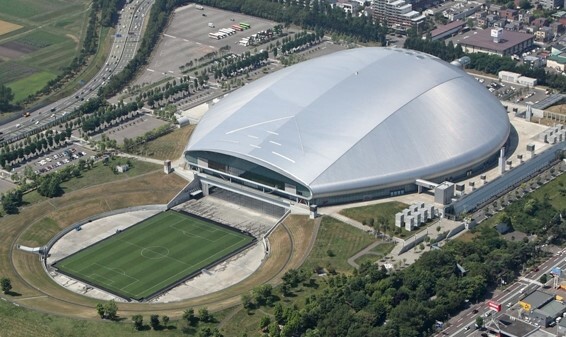 This 40,000 seater stadium located in a hot spring resort has a huge retractable dome and is located about 2 hours from Fukuoka by SONIC train!